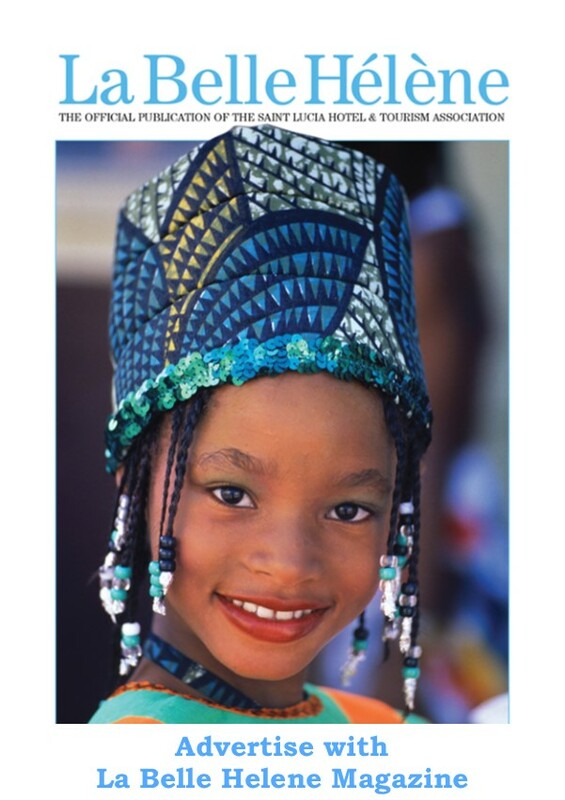 Winfresh is the sponsor of this year’s schools culinary competition organized by the Saint Lucia Hotel and Tourism Association (SLHTA). 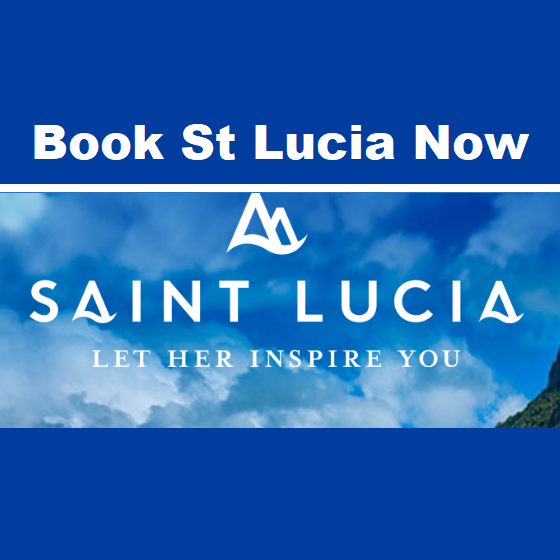 The competition which was launched at the SLHTA conference room in Rodney Bay Saint Lucia on March 20, 2019 will be held in Soufriere on May 7 and 8, 2019. 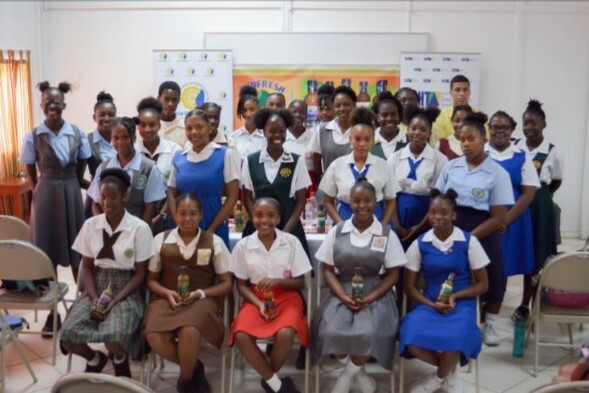 Ten Secondary schools will be participating in this year’s competition, including the defending champions, the Soufriere Comprehensive Secondary, which also won the Regional Schools Culinary Competition held in Barbados last year. Participants will be using Winfresh sauces, marinades and other seasonings to flavor the dishes which they will be preparing while they will be refreshed by H2O water and Winfresh juices. Through this partnership, it is expected that students and their coaches, who are all hotel Chefs, will be better exposed to the range of Winfresh products and will get to know both the wholesome and delectable qualities of the Winfresh Branded products. The Competition will feature a cook-off among participating teams who will be required to produce a main course after which the top three teams will be required to prepare a meal from a mystery basket to determine the overall winner. The top performing team will go on to represent Saint Lucia at the Caribbean Schools Culinary Competition scheduled to take place in Barbados in August. 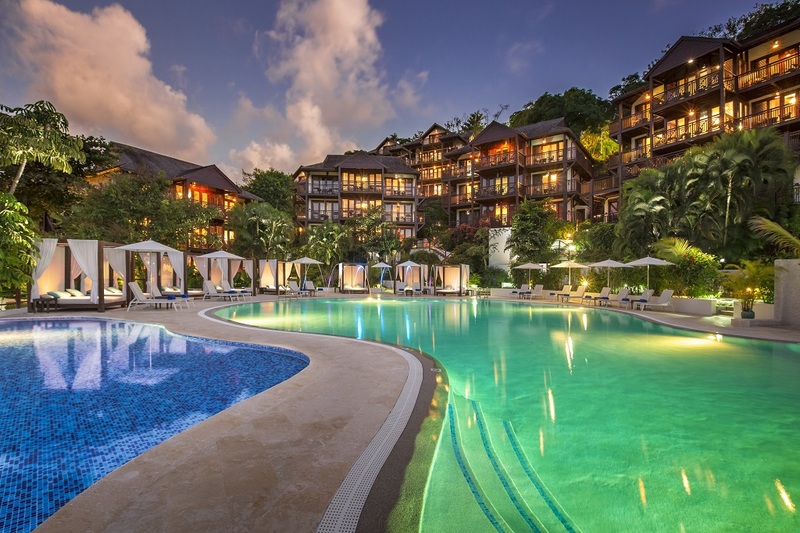 Many of the Island’s top hotels have signed up to coach the students as part of their preparation for the competition. Through this competition, the organizers hope to develop the skills of students interested in culinary arts and to attract more young persons to the culinary industry in Saint Lucia.